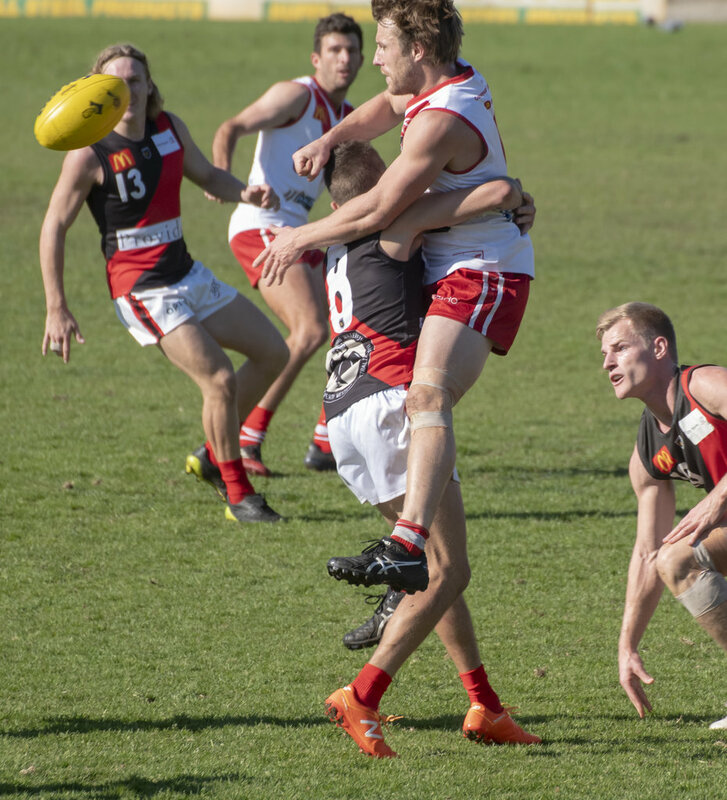 Perth had its finals hopes to play for and had confidence from snapping a losing run against South Fremantle with a big finish back in Round 10 at Lathlain Park setting the stage for what had the makings of a tremendous contest. 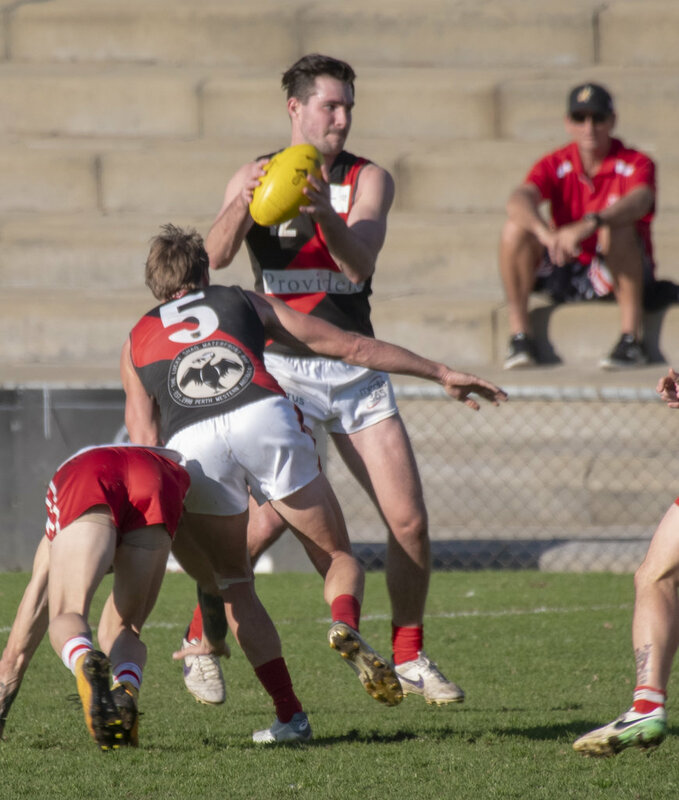 It didn’t quite eventuate as South Fremantle guaranteed second position and a home qualifying final against West Perth with Saturday's emphatic 17.13 (115) to 5.7 (37) win against Perth at Fremantle Community Bank Oval. It was an impressive performance from the Bulldogs who kicked nine consecutive goals from late in the first to late in the third quarters before then booting the last five goals. It was dominance in all areas with 180 more disposals, 79 more marks, 39 more inside-50 entries and 30 scoring shots to 12, but it wasn’t without challenges. 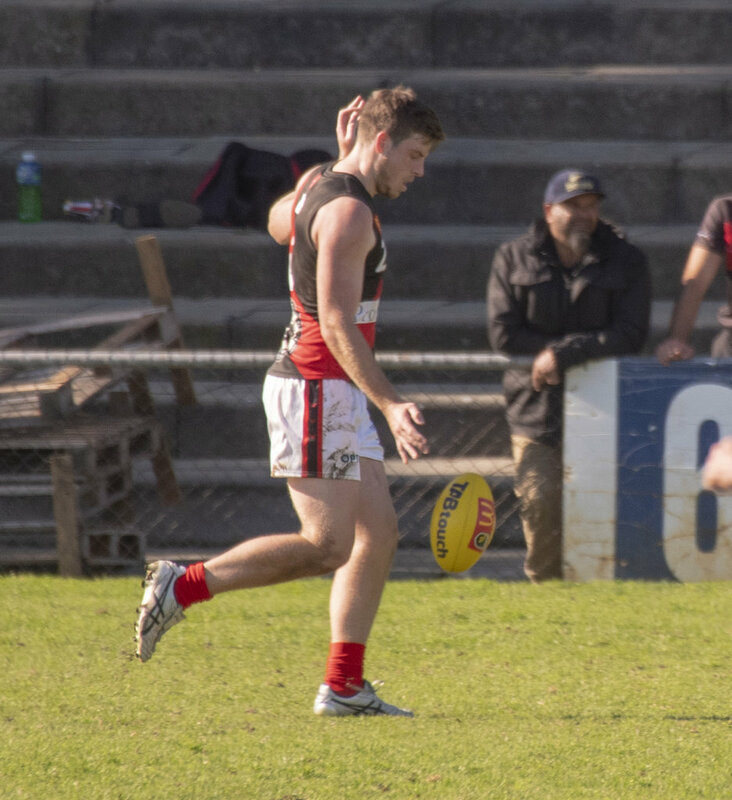 The win is a third straight for South Fremantle and improves the Bulldogs to a 12-5 record to be guaranteed of second spot before a last round meeting with East Fremantle at East Fremantle Oval. Perth remains in sixth position at 7-10 having now lost three games in-a-row. But the Demons remain an outside finals hope if they can hand Subiaco its first loss of 2018 on Saturday at Leederville. Perth will also need Peel to beat East Perth at the same time while also needing to ensure its percentage remains above that of the Thunder. It's quite the challenge to avoid a 21st straight year without a finals appearance. The South Fremantle forward-line was still without Ben Saunders and Blaine Johnson who had combined to kick 107 goals in 2017 and while Matthew Parker, Cory Dell'Olio and Ashton Hams were reasonably quiet with one goal apiece, Mason Shaw was the star in attack for the Bulldogs. 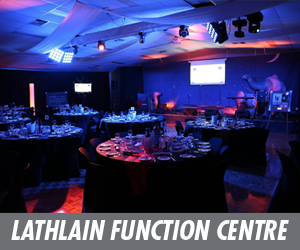 He kicked a career-best seven goals from 16 possessions and six marks with his strong overhead marking and accurate set shot kicking a particular highlight. Then despite South Fremantle losing ruckman Brock Higgins early in the game after he copped a heavy knock while tackling Perth's Cody Leggett, it didn't stop the Bulldogs dominating through the middle. Zac Strom was solid in the ruck while Sandover Medallist Haiden Schloithe was right back to his best with 37 possessions, 10 inside-50 entries, nine marks and three tackles. Shane Hockey also racked up 30 disposals and six marks, Nick Suban 29 disposals, six inside 50s and five marks, Ryan Cook 28 touches and 10 marks, Brandon Donaldson 22 possessions and seven marks, Jacob Dragovich 20 disposals Marlion Pickett 20 touches, five tackles and five inside 50s. It was down back where South Fremantle was perhaps even more impressive led by youngsters Chad Pearson and Noah Strom. Pearson finished with 28 possessions and 11 marks, and Strom 18 disposals and six marks while Strom even kept Spencer White scoreless for Perth. Shaun Bewick also had 27 possessions, 11 marks and nine inside 50s, Kyle Russell 26 disposals and six marks, Steven Verrier 24 touches and eight marks, Jason Maskos 21 possessions and six marks, Steven Edwards 20 touches and five marks, and Blayne Wilson 20 disposals and 11 marks. Pearson, Strom and Russell all managed the first goals of their league careers as well. Maskos also kept Perth's Cody Ninyette to one kick and one goal. It was a long way short of the performance Perth was hoping for with a finals position up for grabs but captain Clint Jones battled hard for 31 possessions, five marks, five tackles and five inside-50 entries against the side he won a premiership with and won two fairest and best awards at. Brant Colledge also finished with 31 possessions, Corey Yeo 22 and Corey Byrne 19. Perth's small defenders did well led by Jared Bell who kept Matthew Parker to one goal and five kicks while having 17 possessions himself. John Levien also limited Cory Dell'Olio to one goal and eight kicks. 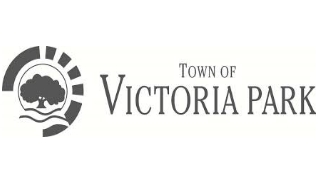 Unfortunately for Perth, Michael Sinclair (eight possessions), Laine Wilkins (nine), Matthew Taylor (11) and Cody Leggett (16) were all well down on their usual outputs. It was a grind in the first 15 minutes of the game but South Fremantle had the better of the general play and that eventually led to the game's first goal from Jacob Dragovich. Ashton Hams then added another soon after when he ran into close range and snapped truly. Perth did get on the board thanks to Cody Leggett and then added another through Lachlan Dennis but the Bulldogs ended the first term strongly with Mason Shaw kicking three goals in the space of seven minutes, and Matthew Parker adding another to put the home team up by 26 points. South Fremantle continued to dominate the second quarter but from seven scoring shots, only managed goals to Noah Strom and Shaw to be on top by 42 points at half-time. There were no signs of a Perth fightback in the third quarter with South Fremantle kicking the first three goals of the second half thanks to two more from Shaw and another to captain Dylan Main. 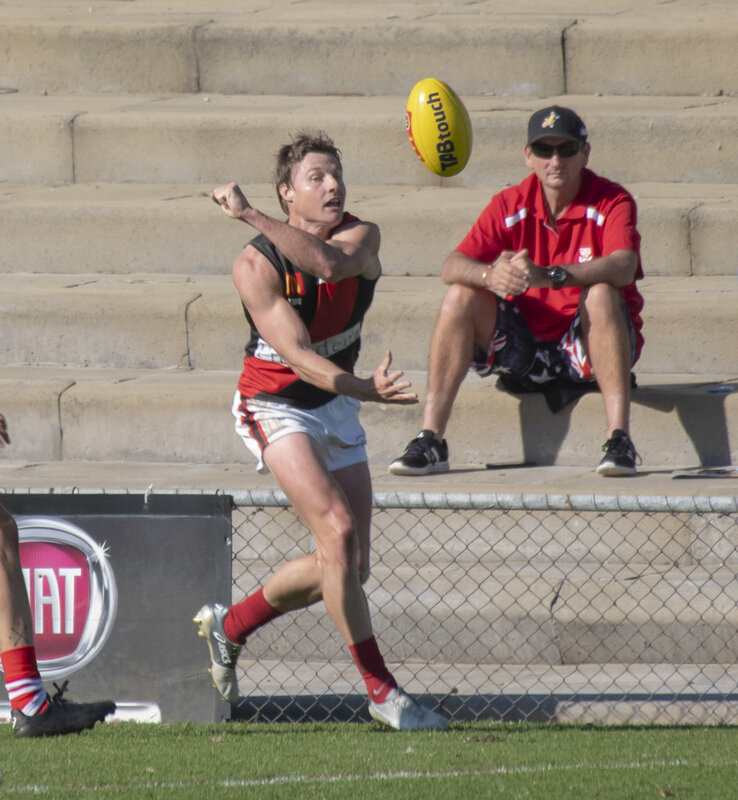 Perth eventually kicked its third goal of the contest through Dennis at the 21-minute mark, but South Fremantle responded through Chad Pearson to lead by 10 goals at three quarter-time. Perth did boot the first two goals of the last term thanks to Cody Ninyette and Blake Johnson, but the Bulldogs again took over with the last five goals from Shaw, Cory Dell'Olio, Kyle Russell, Marlion Pickett and Brandon Donaldson to win by 78 points. 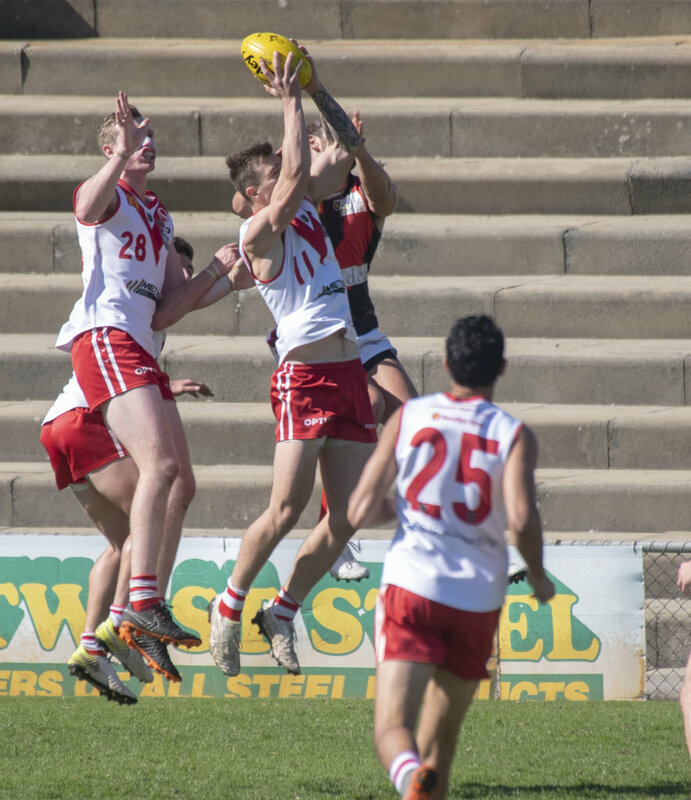 South Fremantle kept its finals hopes in the reserves alive as well with a 51-point victory over Perth on Saturday at Fremantle Community Bank Oval. The Bulldogs came out and kicked the only four goals of the first quarter before they both booted two majors in the second term. But they would be Perth's only goals of the game with South Fremantle kicking six goals to nil after half-time to win 12.6 (78) to 2.15 (27). South Fremantle improved to an 8-9 record with the win and while the Bulldogs remain in sixth position, they are only minimal percentage behind the fifth placed Perth. With Perth playing Subiaco in the final round and South Fremantle taking on the lowly East Fremantle, it does look likely the Bulldogs replace the Demons if results go to form on Saturday. Jake Florenca and Jarrod Parry were the dominant players on the ground for South Fremantle. Florenca finished with 32 possessions and three goals with Parry ending up with 31 touches, nine tackles, eight inside 50s and two goals. Zac De San Miguel also kicked two goals for the Bulldogs with Josh Collard gathering 23 possessions, Adam McIntosh 22, Regan Spooner 20, Trent Reed 18 and Blair Della Franca 17 to go with 38 hit outs, seven tackles and five marks. Sam Garstone and Caelen Bennell were Perth's lone goal scorers. Kurtis Chester amassed 29 possessions for the Demons, Kasey Nicholas 27, Brent Edmonds 27, Callum Marshall 21 and Taran Etto 17 along with 18 tackles. 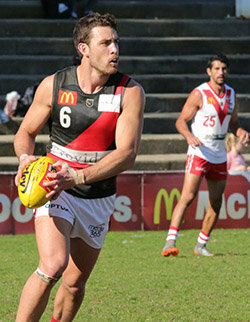 SOUTH FREMANTLE – Goals: Shaw 7; Dragovich, Dell'Olio, Russell, Pearson, Donaldson, Main, Pickett, N Strom, Parker, Hams. Best: Schloithe, Shaw, Maskos, Pearson, Suban, N Strom, Bewick, Cook, Russell. 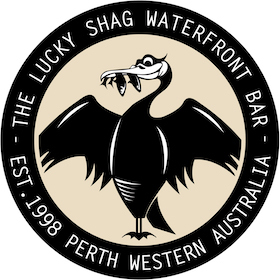 PERTH – Goals: Dennis 2; Ninyette, Johnson, Leggett. Best: Jones, Bell, Colledge, Levien, Yeo.